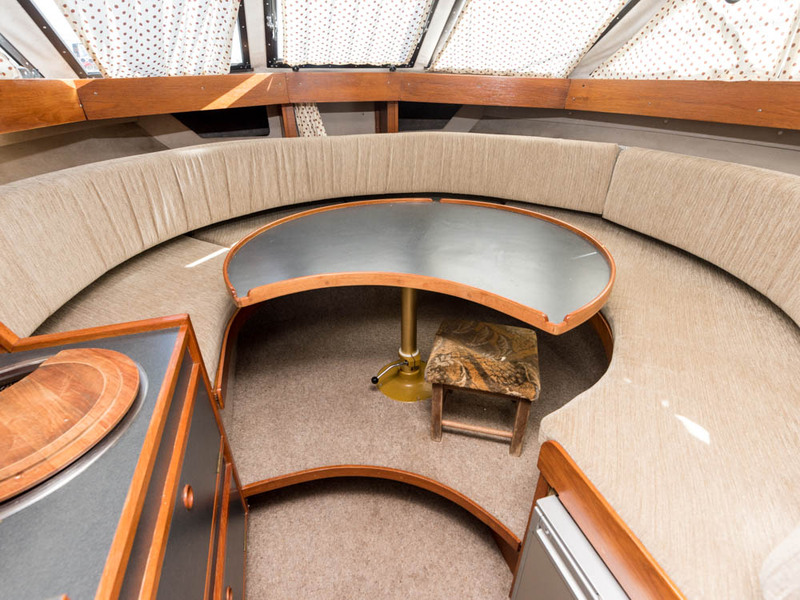 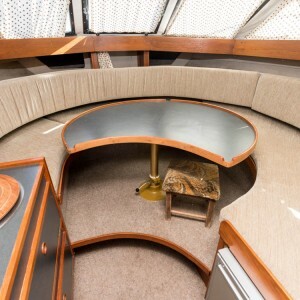 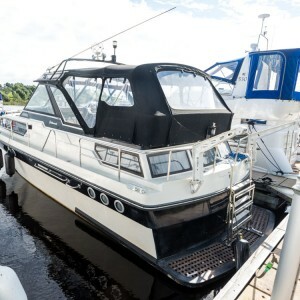 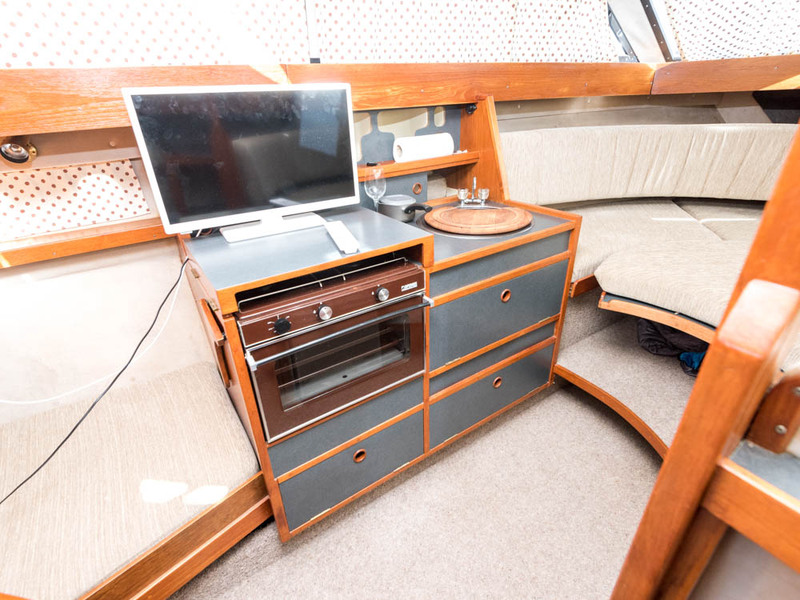 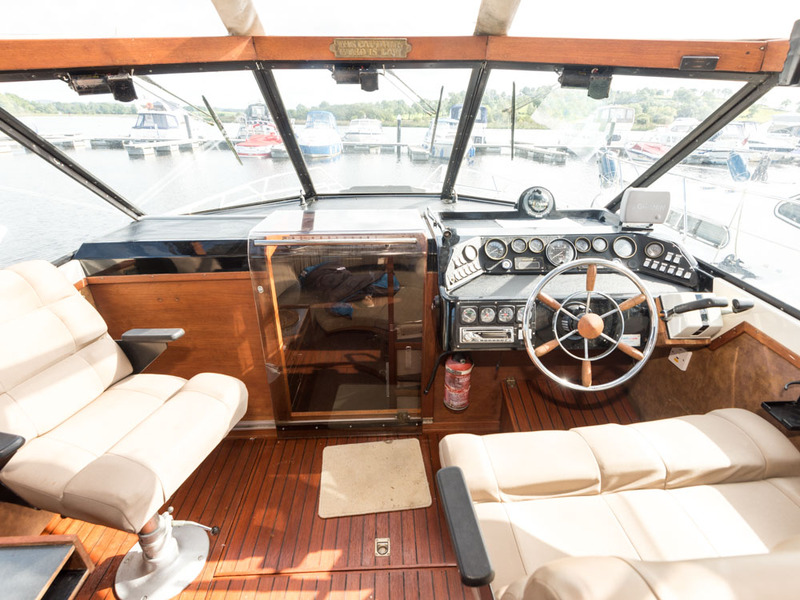 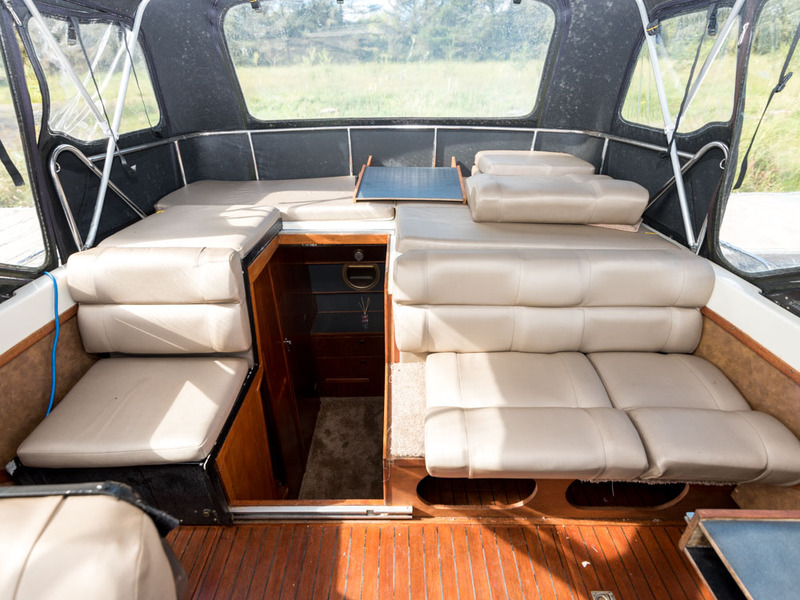 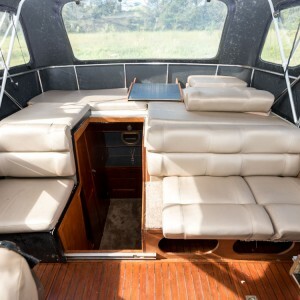 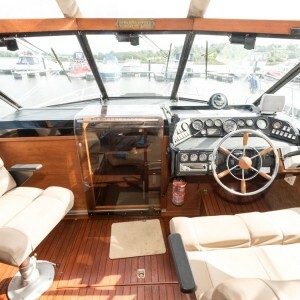 Classic style aft cabin cruiser. 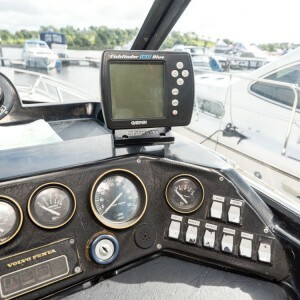 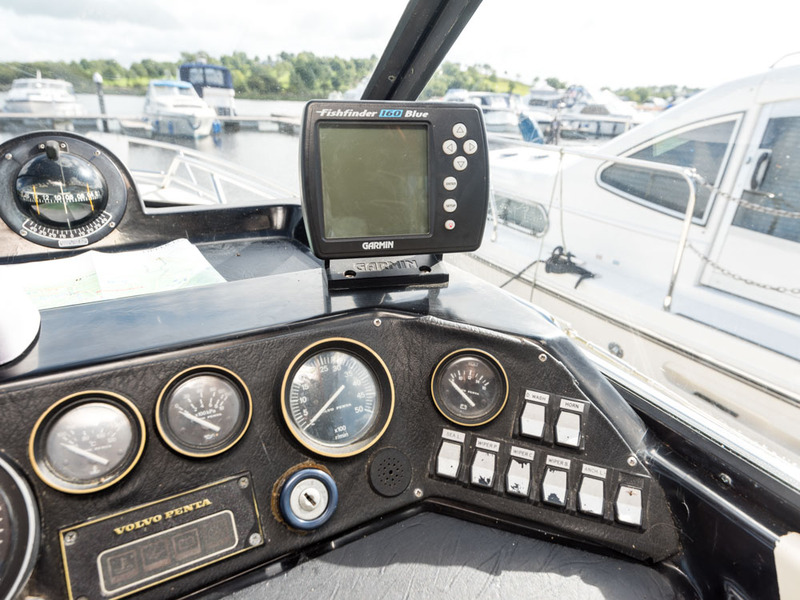 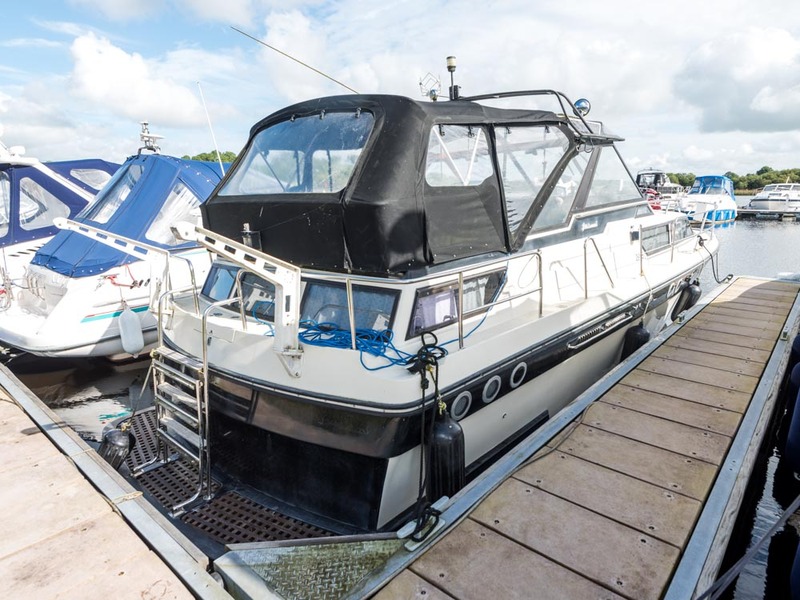 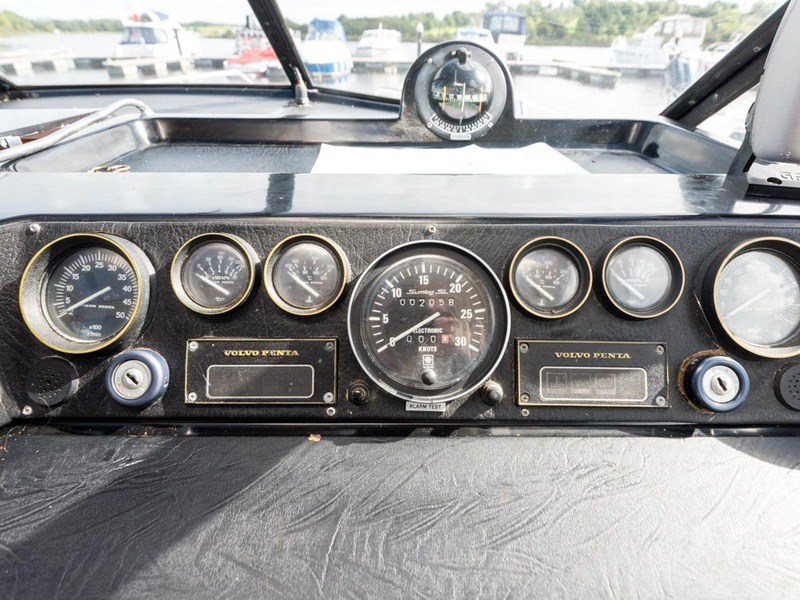 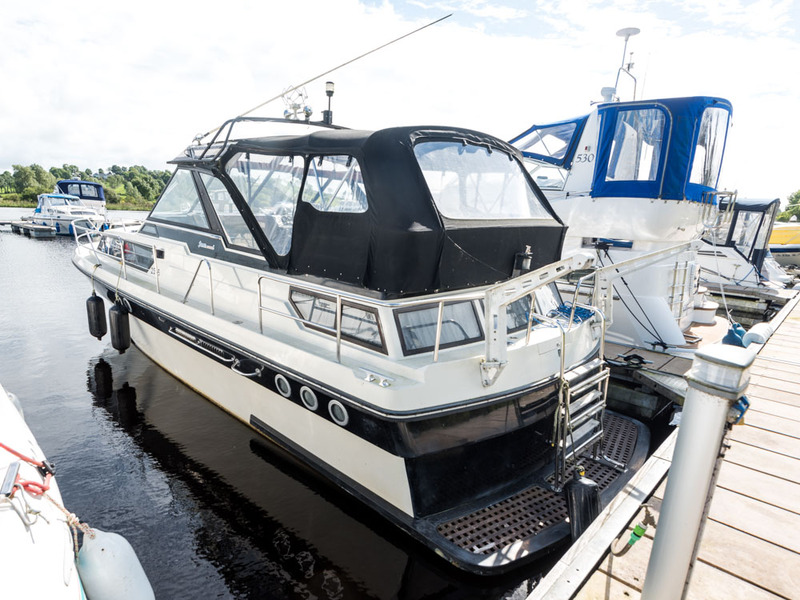 Fitted with twin Volvo Penta 165HP engines. 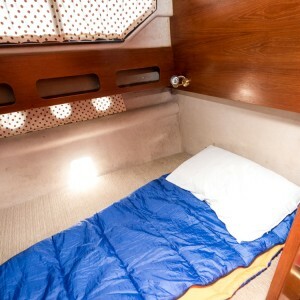 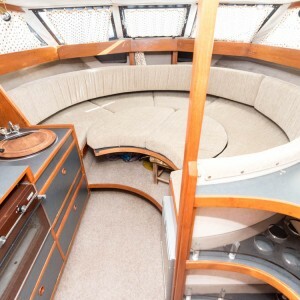 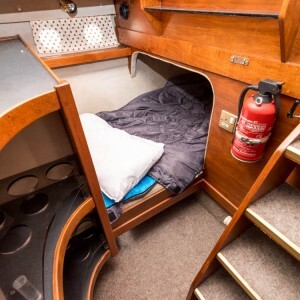 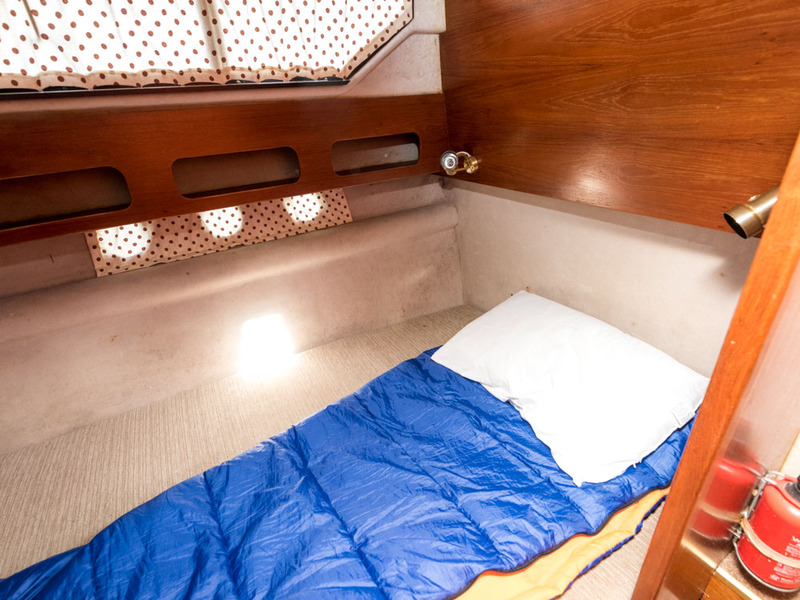 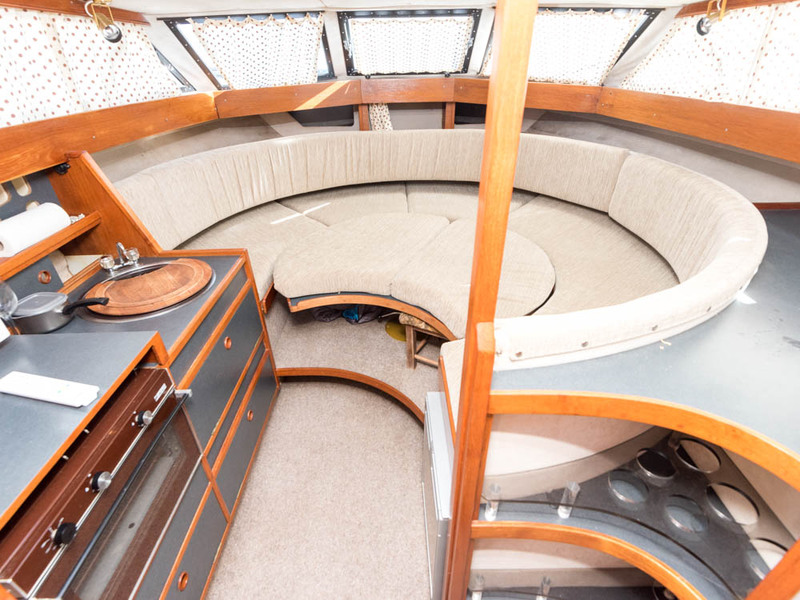 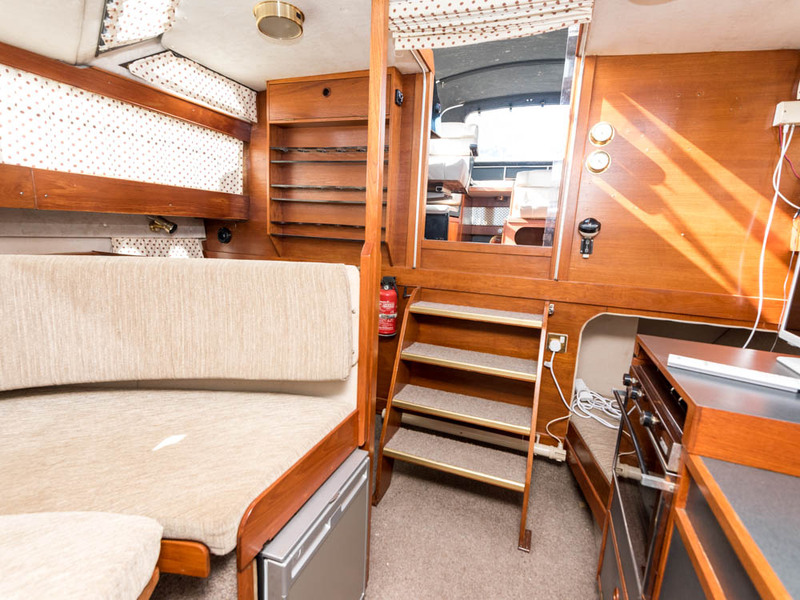 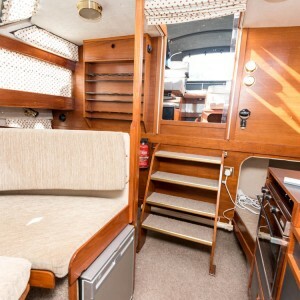 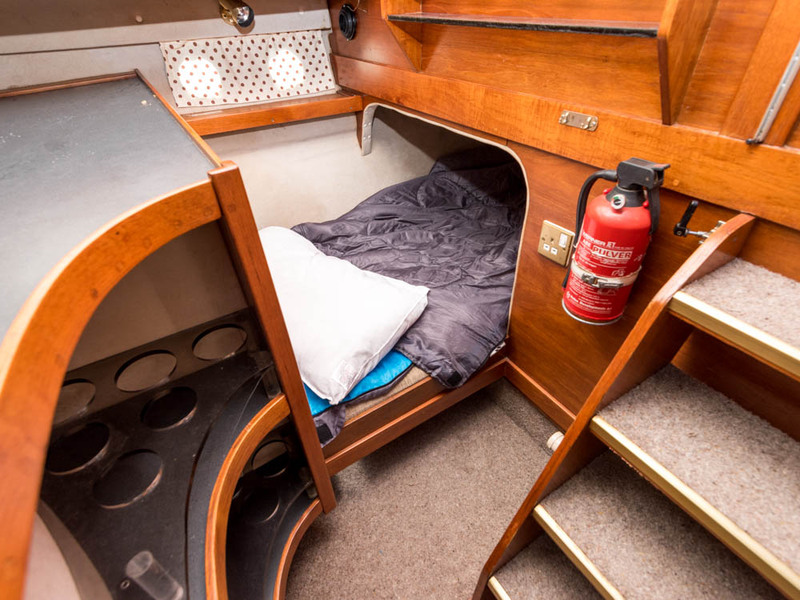 Spacious accommodation with 6 Berths and aft cockpit area. 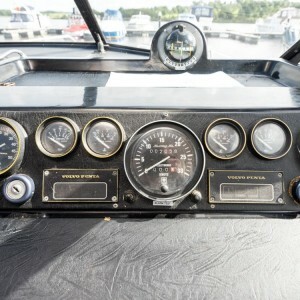 Diesel Heating System. 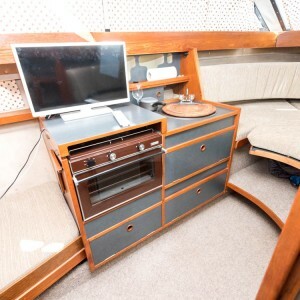 Gas hob / grill. 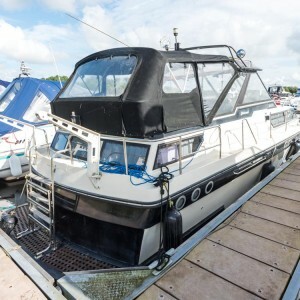 Bathing platform with ladder and davits.